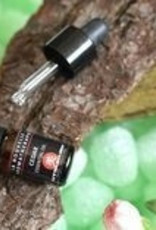 Cedar oil is a strong grounding oil with a softening and cleansing effect. Cedar gives strength and dignity, calm and deepens breathing. Cedar works warming and comforting in difficult conditions. Cedar stabilizes whenever emotions become unbalanced. Cedar is often used as an aphrodisiac in anxious and depressed people, the oil also has a numbing effect. 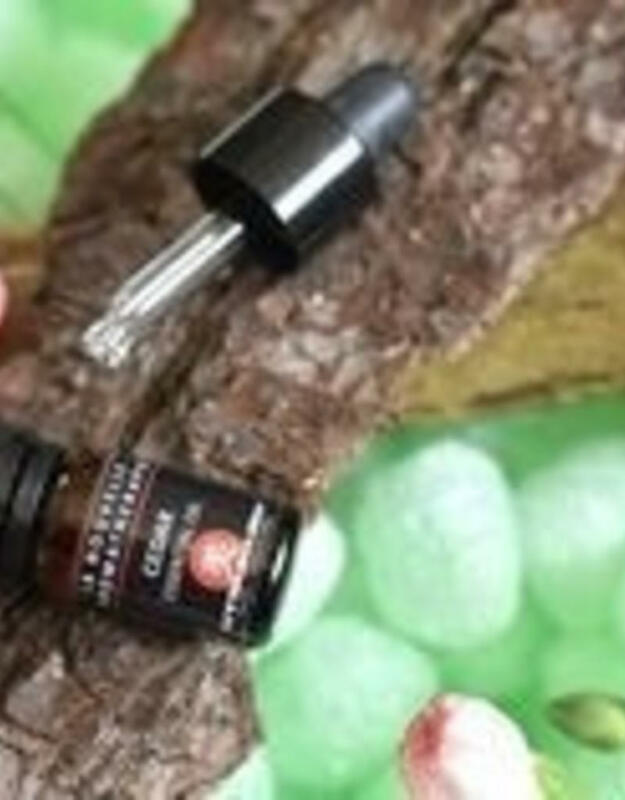 Tibetan Buddhists use cedar oil to support meditation. Cedar is warming, strengthens self-esteem and helps you let go of the expectations imposed by the environment. 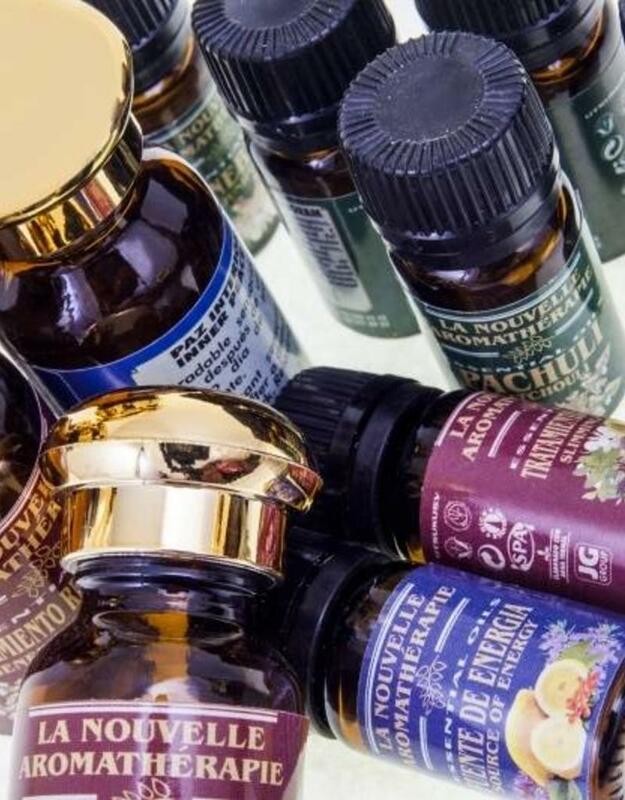 It is believed that the spiritual life is enhanced by the evaporation of cedar oil and reconnect with the divine cited by it. Cedar can help us find a sense of balance and a sense that we control, develop and maintainour own lives. Cedar oil kills many fungi and bacteria in the air. Evaporate in the living- and sleepingroom in respiratory disease, chronic bronchitis and colds. 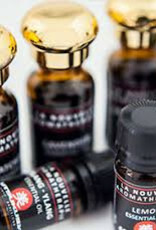 Cedar oil books very good results in the treatment of cellulite in combination with other oils. 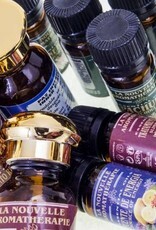 Cedar oil is lovely in the sauna, optionally in combination with other oils. Insects do not like cedar oil. 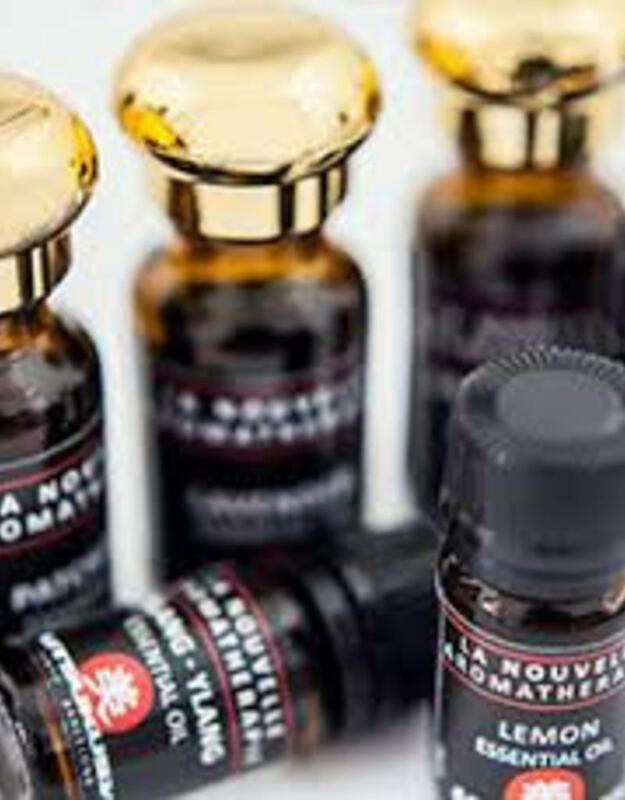 contraindication: Do not use cedar oil pure on the skin, it can cause irritation in susceptible persons.